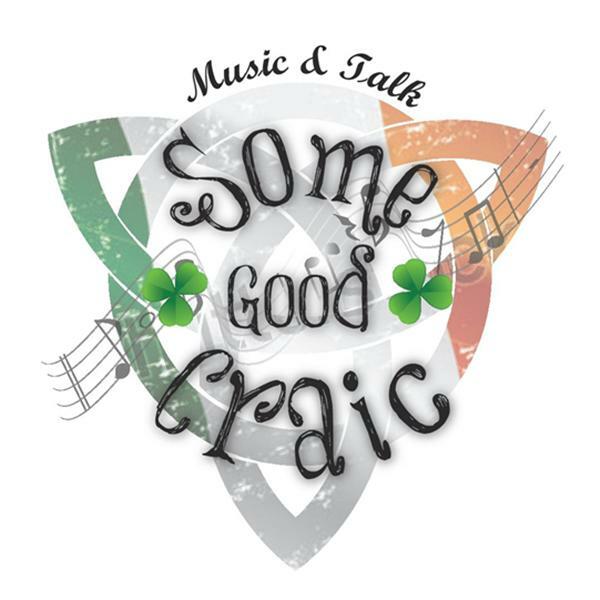 This episode of "Some Good Craic" is going to feature music from some bands playing out of the NYC area . Seanchai And The Unity Squad, Shilelagh Law, Jamesons Revenge , Black 47 , Canny Brothers, Finns Fury, The Ruffians and more. So join Craic Head Mike from 8 till 10 pm for some good Craic.